When thinking of public administration in the context of globalization, there is often confusion as to the role public administration plays. From a domestic perspective, public administration is, among other things, the instrumental body in which the nation-state executes its business. This definition becomes more challenging however, as one begins to think about it from a more global standpoint. This is because globalization has not only fundamentally changed the way in which we look at the world, but it has also affected how governments interact with their own citizens, as well as how they function with other governments around the world. To get a sense of this, one can only observe the many economic and political regimes that have emerged just within the past decade. From the American-led Trans-Pacific Partnership (TPP) to the Chinese-led Regional Comprehensive Economic Partnership (RCEP), globalization has effectively forged new dimensions of interdependence and interactions among nations and peoples around the world. Traditionally, one of the strengths of public administration was the clear-cut hierarchal system developed by the state and practiced by the entire public administrative apparatus. Globalization challenges this sort of traditional practice because it changes the basic role of governance. With the rise of new and powerful competitors, as well as the influx of geographic regional rivalries, the new global system depends less on power through brute force and more on the power of persuasion. Governments are seeking to become more integrated into the world system through partnerships and shared interests. If America is to continue in its role as a global leader, it is important that public administration professionals develop new and more innovative means to cooperate transnationally. This must be done without the regulatory or legal hurdles that hamper efforts to make intergovernmental strides here in our own federal system possible. In this sense, then, public administration is the conduit between government and governance, and therefore we play a large role in determining how it develops alongside the abundant transformations taking place within businesses and governments internationally. In order to rise up to the challenges globalization presents, government must become more innovative and proactive with establishing cooperation with different business communities around the world. The inroads made with the nonprofit and private sector must not slow. Rather, more is needed from the progress that has been made. By establishing transnational and intercontinental ties with business, public administration will be afforded the opportunity to provide insightful leadership on government procedures, jargon and processes. A vibrant, healthy and informed business environment helps spread globalization. When processes are less vague and ambiguous, entrepreneurs and business leaders are able to act with more confidence. In this vein, public administration can ensure the rapid spread of globalization is managed more effectively and proves beneficial to a wider group of communities. Steps to effectuate this include building new initiatives such as skill development and training, governing the risks of chains and networks, investing in logistic systems and strengthening enterprise clusters. – The Open Government Partnership (OGP), a global initiative to increase transparency, bolster citizen engagement and harness new technologies to improve governance. – Addis Tax Initiative, a partnership to help developing countries better mobilize and effectively use their own domestic resources to achieve sustainable development. – The Global Development Lab brings together diverse partners to identify, test and scale innovations to solve development challenges and accelerate efforts to end extreme poverty. – With Power Africa, the U.S. is working together with a range of partners to accelerate private-sector energy transactions across the African continent. Globalization has the potential to take many courses. 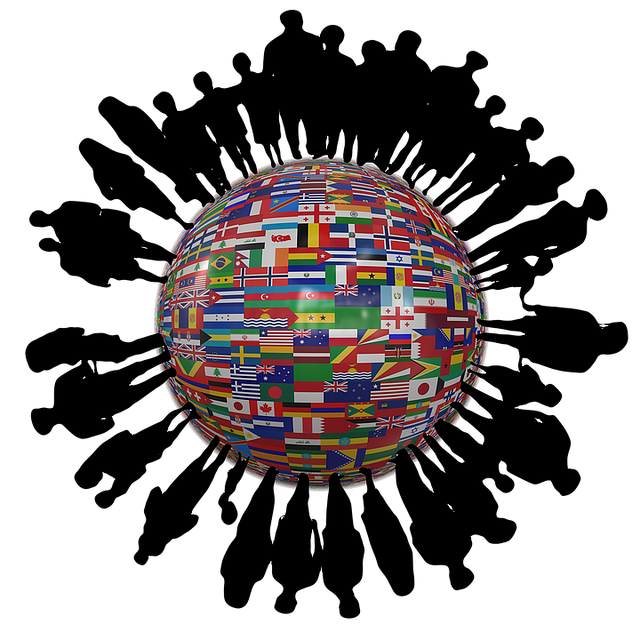 Scholars and practitioners of public administration have the opportunity to not only ensure globalization is managed effectively, but also that the process continues to adopt the knowledge and values that live up to the standards of a harmonious world community.